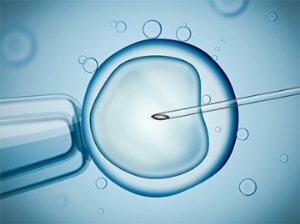 In vitro Fertilization (IVF) is an assisted reproductive technology that includes the removal of mature eggs from the woman’s ovaries and the eggs are placed in a nutritive culture medium dish. The sperm is added to the culture media dish and fertilization takes place in the laboratory. Three to five days later the fertilized egg, now called an embryo, is transferred into the woman’s uterus and implantation takes place over the next few days. What infertility conditions warrant IVF? IVF is indicated for couples if the woman has blocked, absent or damaged fallopian tubes; severe endometriosis; when the couple needs to use donor eggs; in couples with a history of failed infertility treatments; unexplained infertility; or severe male factor infertility. The success rate of IVF is dependent on many factors including the woman’s age; the receptivity of the uterine lining to an embryo; the severity of the male factor infertility. The success rate of IVF is 3-4 times higher than that of intrauterine inseminations. The success rate can be as high as 50% depending on the couple’s cause of infertility. 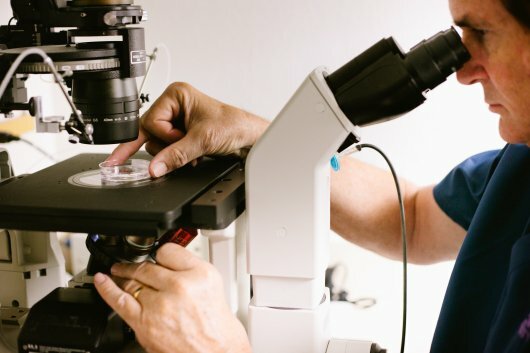 What should you expect during an IVF cycle? A woman’s ovaries are prepared for IVF with a series of injectable medications that stimulate the ovaries to make several eggs. The ovaries response to these medications is monitored with serial ultrasounds. Once the eggs have reached the sizes that indicate egg maturity, the eggs are removed from the ovaries and placed in individual culture media dishes. The sperm is then placed into these dishes and fertilization takes place over the next day or so. The growth of these fertilized eggs (embryos) is monitored by the embryologist over three to five days. The resulting embryos are then transferred to the woman’s uterus. Embryo implantation takes place over the next several days and a positive pregnancy test indicates a successful IVF. 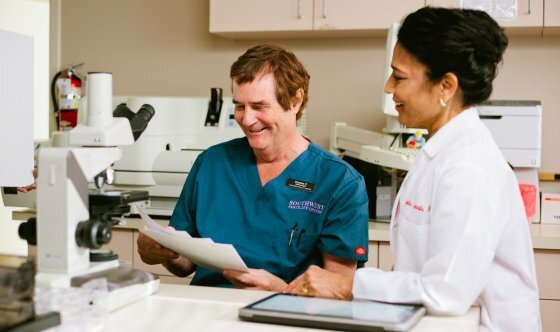 Call 602-956-7481 to speak with a Fertility Specialist today about IVF and other fertility treatment options. Dr Gunnala, I want to thank you from the bottom of my heart for making my dream come true. After two years of trying finally we are expecting our baby thanks to you and your dedication. You are a great doctor and I will forever be grateful with you and all your staff. Dr Gunnala, I want to thank you from the bottom of my heart for making my dream come true. After two years of trying finally we are expecting our baby thanks to you and your dedication. You are a great doctor and I will forever be grateful with you and all your staff.